If life were a fairy tale, the 2018 Indian Premier League (IPL) title win for Chennai Super Kings (CSK) after spending two years in the wilderness would have been a "happily ever after". Sadly, there are no ever-afters in sports, and in some way, 2019 is going to be a greater test for the Chennai franchise than 2018, when the fans were just happy to see the Phoenix rise from the ashes. This year the expectations will be higher, and anything less than a successful title defence will be considered a disappointment. No one understands the demands of this season better than MS Dhoni. Even as the whole of Chennai was busy celebrating the title win last year, a pragmatic Dhoni was quick to throw in a word of caution in the post-match presentation itself when he said the real test for this franchise would be two years down the line when most of the team's core players would no longer be around. We aren't missing anyone from the core group yet, but it has grown older. 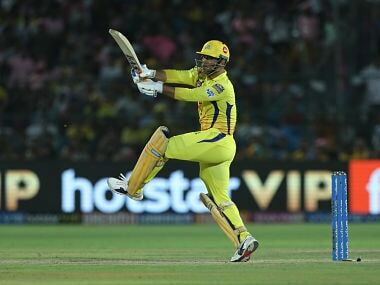 Dhoni admitted it was a struggle to keep everyone fit through an unforgiving IPL schedule last year, the task is only going to be harder this year with everyone adding another year to their age. Not to mention some of them are coming off the back of a busy international calendar, and some will have an eye on the upcoming World Cup and may not want to stretch themselves to the extremes and risk an injury. 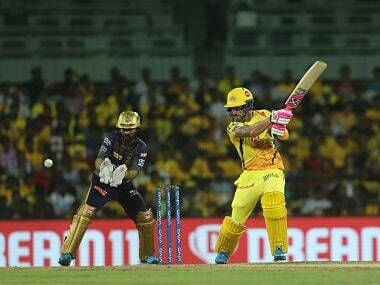 Like the previous year, CSK will bank on its batting strength to win games. Faf du Plessis had to sit in the dugout in the early part of 2018 season, something that's unlikely to happen this year given the kind of form the South African captain is in at the moment. He may be slightly late in his arrival though, with the series against Sri Lanka scheduled to get over on 24th March. Faf is likely to open the batting with Shane Watson this year. 'Man of the match' in last year's final, Watson continues to impress in franchise T20 cricket the world over. He scored a hundred in Big Bash earlier this year and a 90 in the Pakistan Super League (PSL) earlier this week. His penchant for big scores makes him a guaranteed match-winner on his day. Rayudu's stellar form was one of the main reasons for the team's success last year; he will again be vital to the team's hopes. He will control the middle overs along with CSK royalty Suresh Raina. If required, Rayudu can easily slot at the opening slot in place of Watson or Faf if Dhoni wants to an extra spin option in Imran Tahir. Kedar Jadhav only played one game last season, and his availability will give a massive boost to CSK's chances. 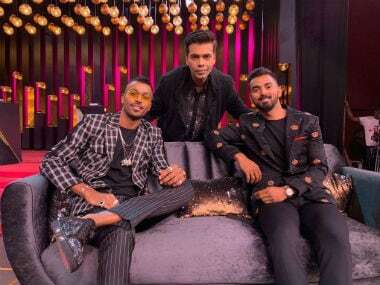 His composure in the death overs will be handy in close finishes, especially with Dhoni at the other end who knows the exact buttons to press to get the best out of Kedar. 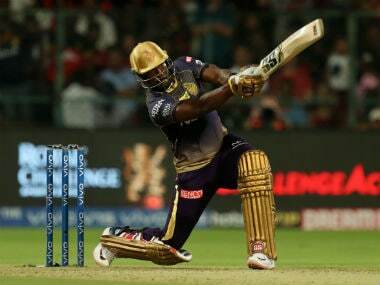 Dhoni, Jadeja and Dwayne Bravo will provide lower-order fireworks. No total is too big to chase for this batting lineup. Death bowling gave CSK many nightmares last year. They bought Mohit Sharma in the auction, especially for his death-bowling abilities. 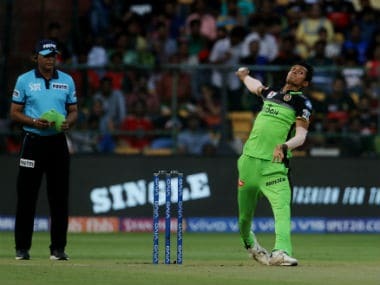 His memo from Dhoni and coach Stephen Fleming and would focus only on one thing: Practice yorkers in the nets till you are tired and worn out, then get back and bowl some more yorkers. Another relatively weaker fort for CSK is lack of a wicket-taking Indian spinner. 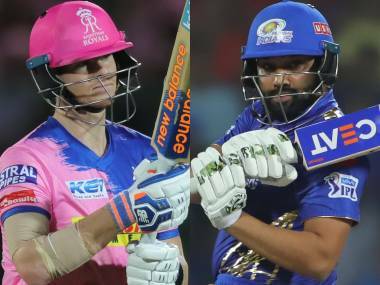 Jadeja, Harbhajan Singh and Karn Sharma all bowl a flat trajectory in T20s with the aim of restricting the batsmen instead of getting them out. Imran Tahir is useful in the T20 format, but playing him would disturb the team balance. Of course, Dhoni's secret weapon, Jadhav, will roll his arm over (or sideways) as and when needed. Another critical aspect to consider this year is the availability of international players due to other fixtures or the cutoffs specified by their home boards to come back home for World Cup preparations. South Africa has no international fixtures during the IPL, and the cutoff date for players to return for World Cup preparation is 10th May. This means du Pleassis, Tahir and Lungi Ngidi are going to be available for almost the full length of the IPL. Bravo and Watson don't play international cricket, so their availability is never in question. If Sam Billings and David Willey are picked for England's fixtures against Pakistan at Ireland in early May, then both of them may return home early. New Zealand Cricket haven't given a cutoff date for players to return for the World Cup, so Mitchel Santner is going to be available for the entire length of the IPL. Overall CSK is in better shape in terms of availability of their international players, when compared to some other teams in IPL. Leaving aside all other factors and match-ups, one thing CSK has that no other franchise can match is Dhoni's captaincy. When it comes to managing high pressure make or break situations, there is no one better than Dhoni. The veteran comes into his own as a captain over an extended tournament. He is someone who starts to plan for the playoffs or the final right from the first league game. The way he shuffled and utilised the talent pool at CSK last year epitomised his tactical nous. 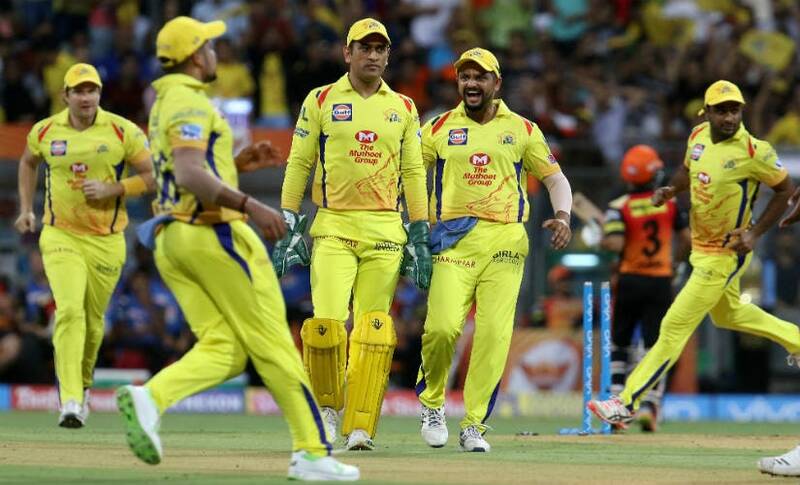 With Fleming as his perfect tactical foil as the coach, CSK will believe they have the skills and the strategy to make it two years in a row to make up for the two lost years.